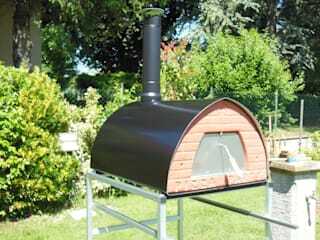 We produce Wood fired ovens mobile highly versatile, the Professional high quality Certificates for food use! 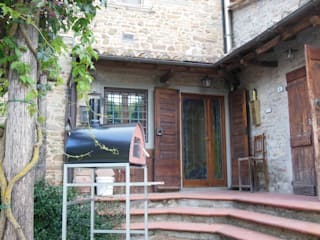 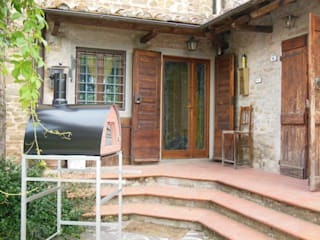 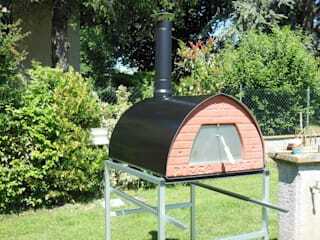 Pizza Party 70x70 is the most versatile wood fired oven.. 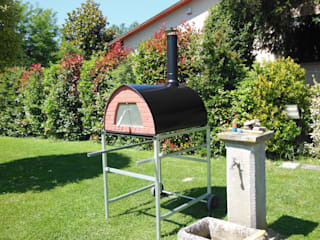 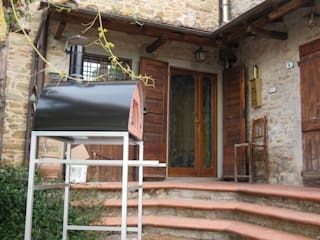 The first and original wood oven mobile!